Nicely done. 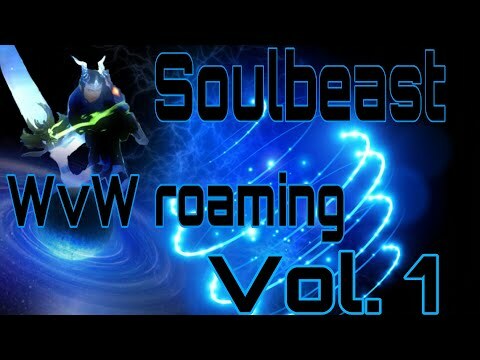 How do you like sw-wh vs GS for roaming? however ive recently switched to LB+Gs with Dura runes, its helped me quite a lot so far allows you to be more tanky while still remaining high dps with sic em, you have less dodges but an increase on pressure dmg, ive been hitting for 10-12k LB 2's and 10k Mauls easy, Ranger is very powerful atm and probably one of the best roaming classes because of unblockable as well as stealth detect all in the same build. Yeah im running LB/GS w/ Dura runes right now, like it a lot. I'll prob stick with it, thanks.